Investigators say the suspect tried to rob her. 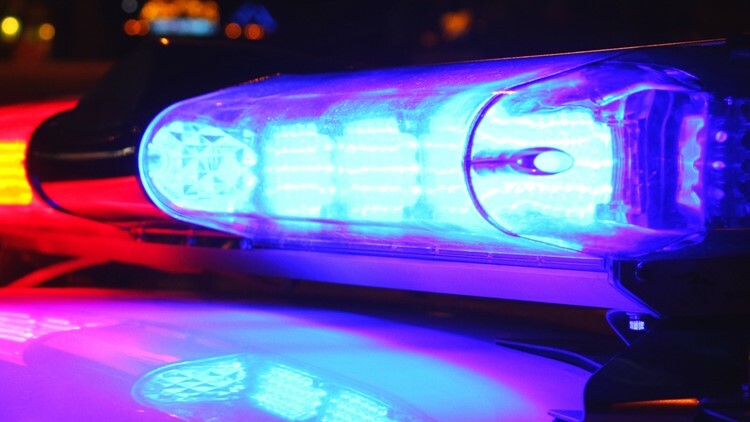 GREENSBORO, N.C. — Greensboro police are investigating after a woman was shot. It happened Saturday night on Picard Street. Police say a woman was getting out of her car when a man ran up and tried to rob her. They say he shot her in the leg and ran off. The woman is in stable condition at the hospital now. Police say the suspect was wearing a black sweatshirt and blue jeans.